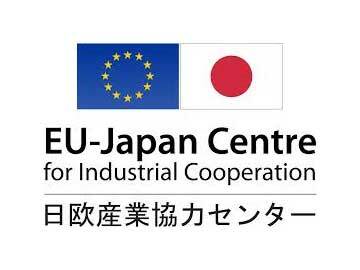 Every month, the EU-Japan Centre for Industrial Cooperation will organise a webinar covering a specific EU-Japan EPA-related topic. Each standalone webinar will last an hour. Participants will learn about the changes brought by the EPA the and new opportunities that are being created. After a 45-minute presentation, participants will be able to put their questions to the expert during a Question and Answer session. The webinars are targeted to European companies seeking to understand and benefit from the EU-Japan EPA and to SME support organisations.